We’ve always enjoyed taking a tropical vacation during early Spring in New England. 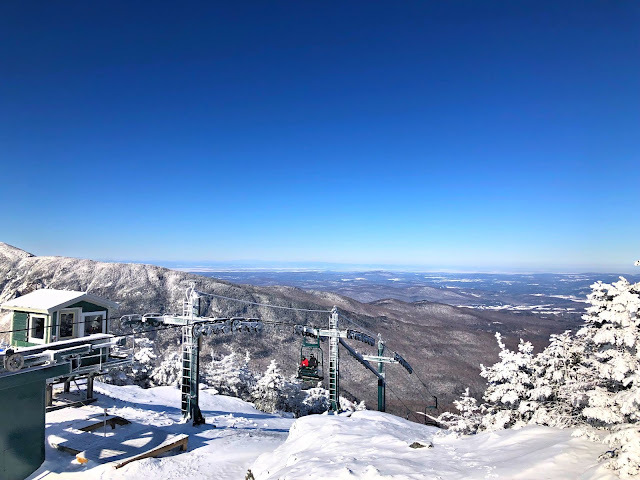 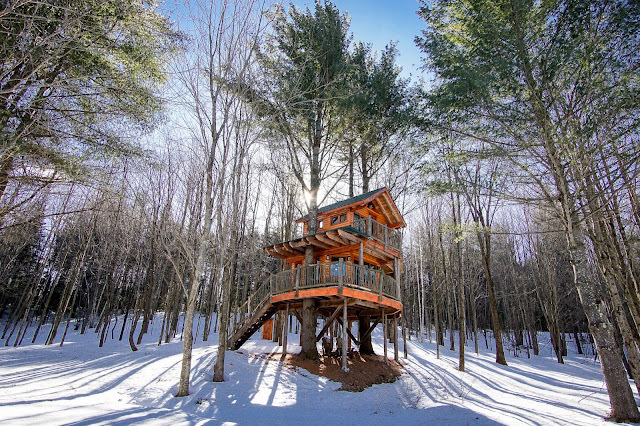 March or April is the perfect time for us – late enough to not interfere with prime ski season, and early enough where the weather isn't nice in Boston yet. 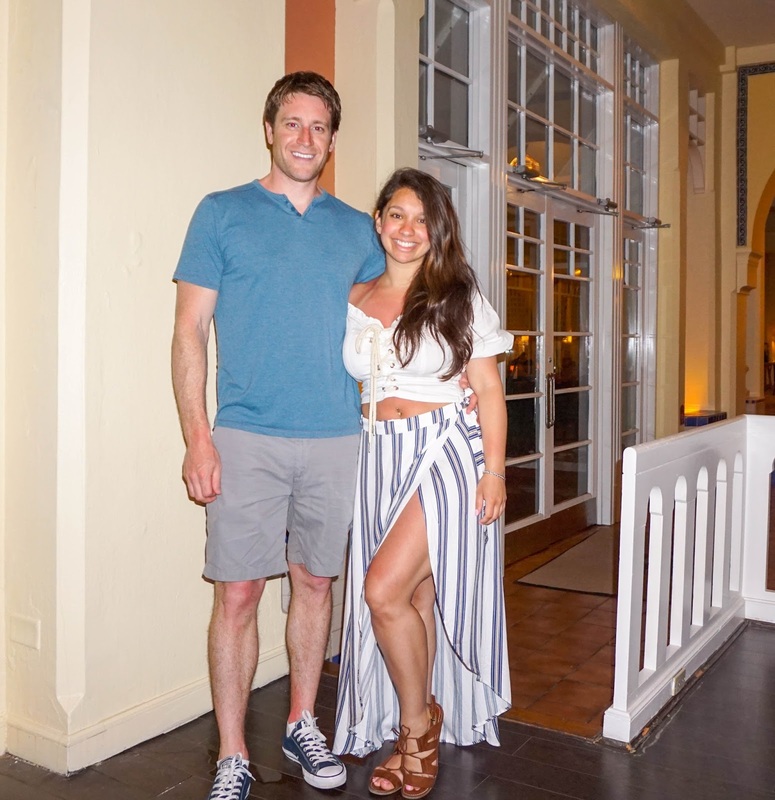 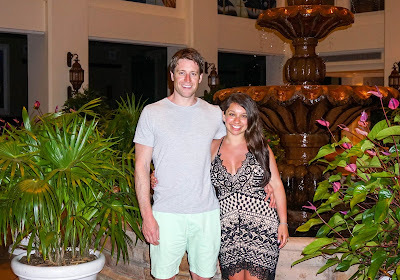 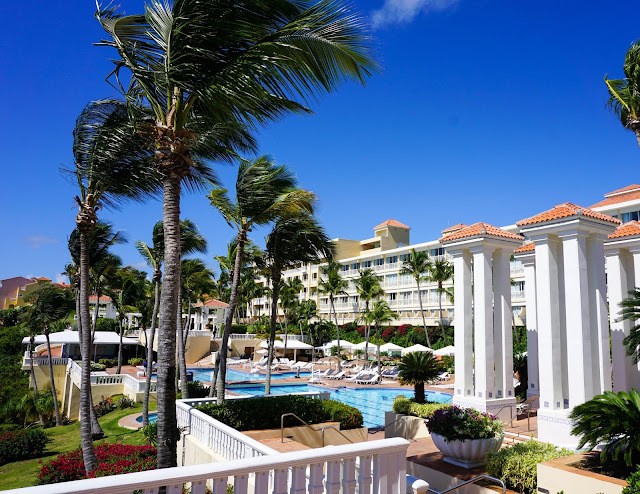 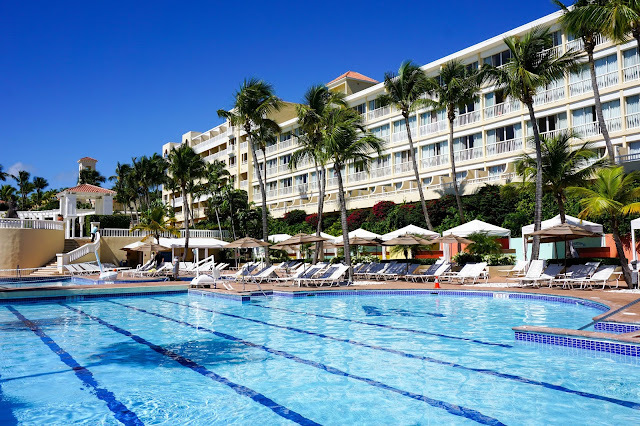 This year we decided to make a trip to Puerto Rico staying at the El Conquistador Resort. 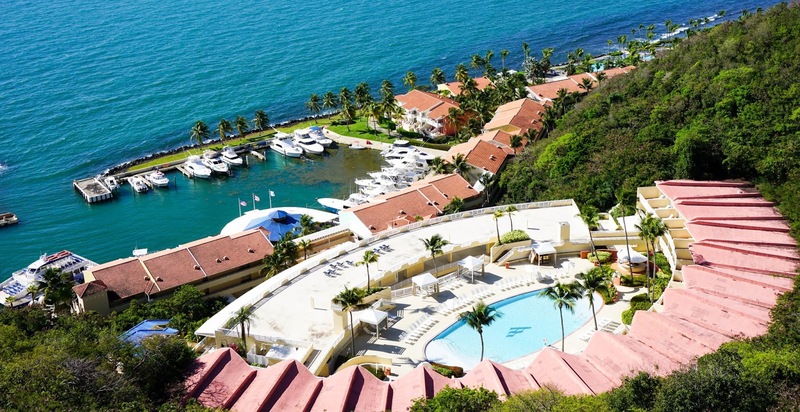 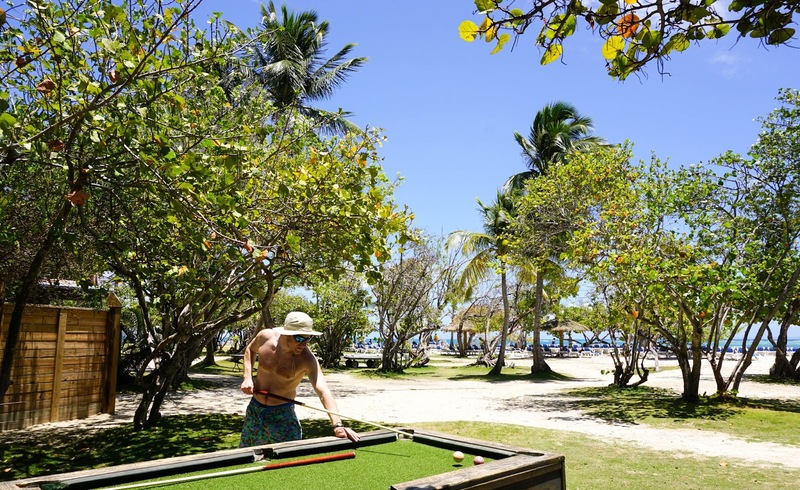 The resort was located in the northeast corner of the island and just under an hour from the airport in San Juan. 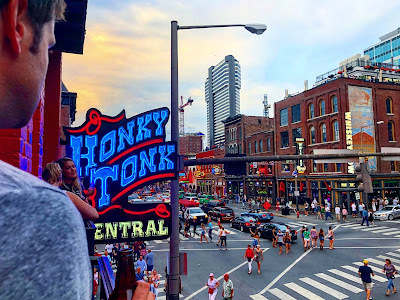 Renting a car from the airport is cheap and convenient – you just walk across the street, pick it up and you’re on your way. 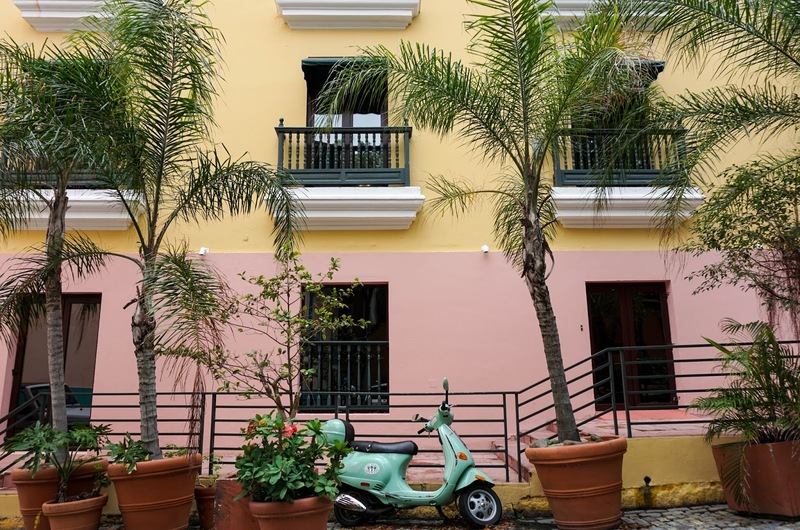 Since Puerto Rico is a US territory, your cell phone will most likely have normal service, making it convenient to navigate around with a rental car. Upon arriving at the El Conquistador Resort we were struck by the amazing expanse and beauty of the property. 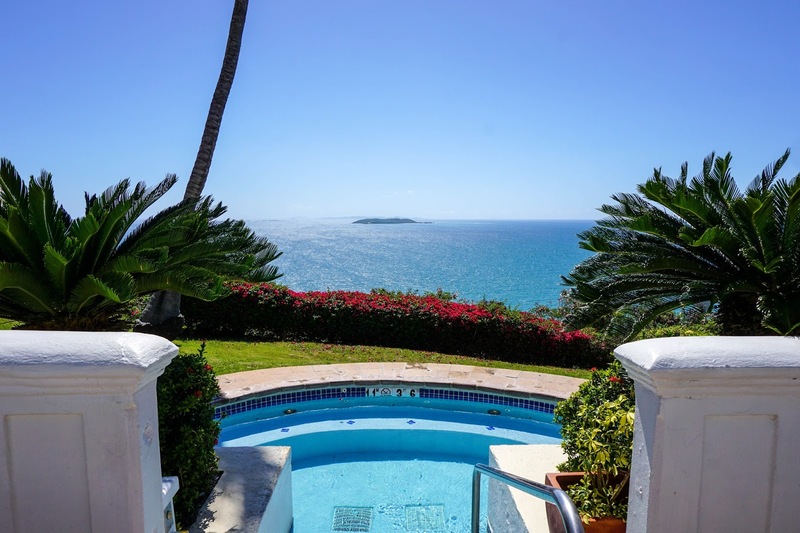 It’s situated high up on a hill overlooking the ocean and coastline. The views from the rooms and balconies were stunning. 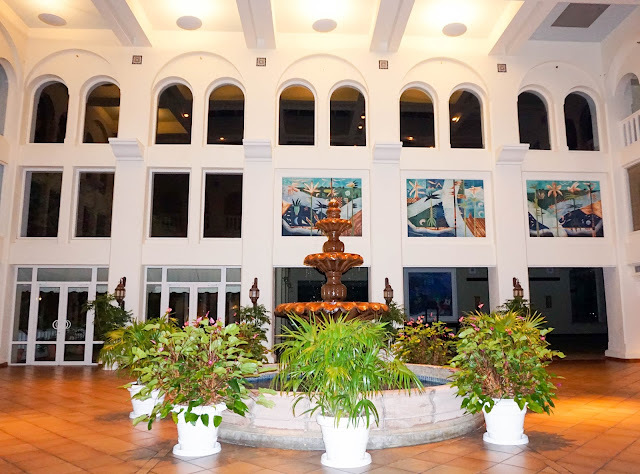 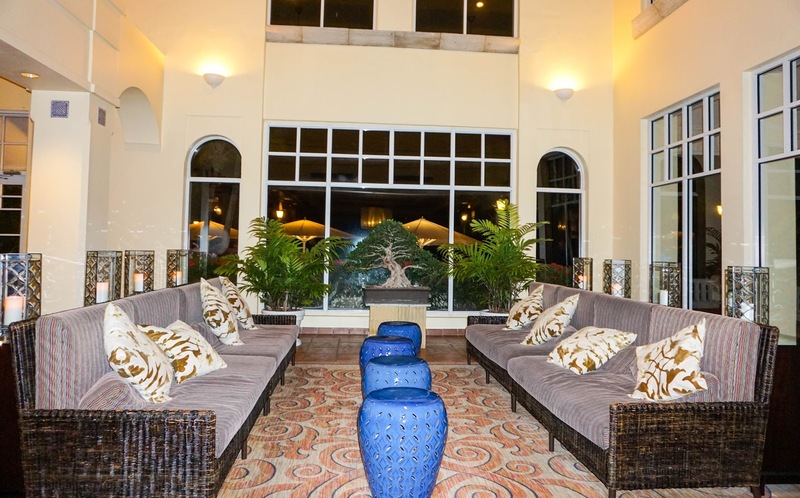 The El Conquistador had all the amenities of a top-notch resort. From multiple swimming pools, waterpark, bars, restaurants, shops, and entertainment—there were activities for everyone to enjoy. 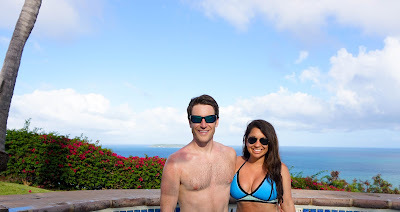 Our favorite activity was taking the resort ferry to their private beach island (Palomino Island). The ferry runs every hour and only takes 20 minutes to get there. 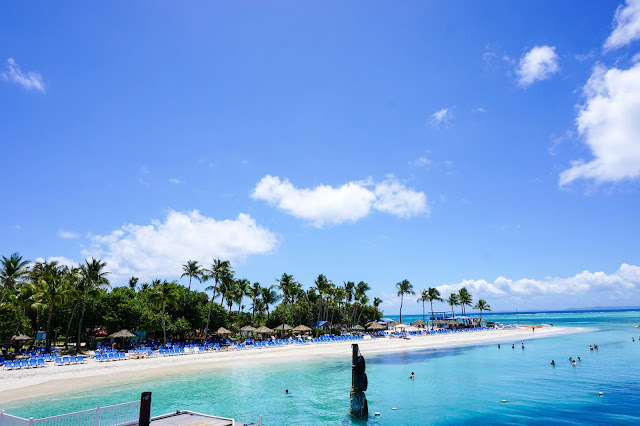 The island was truly a tropical paradise, with white sand beaches, crystal clear water, and complimentary services like towels, beach chairs, and drinking water. 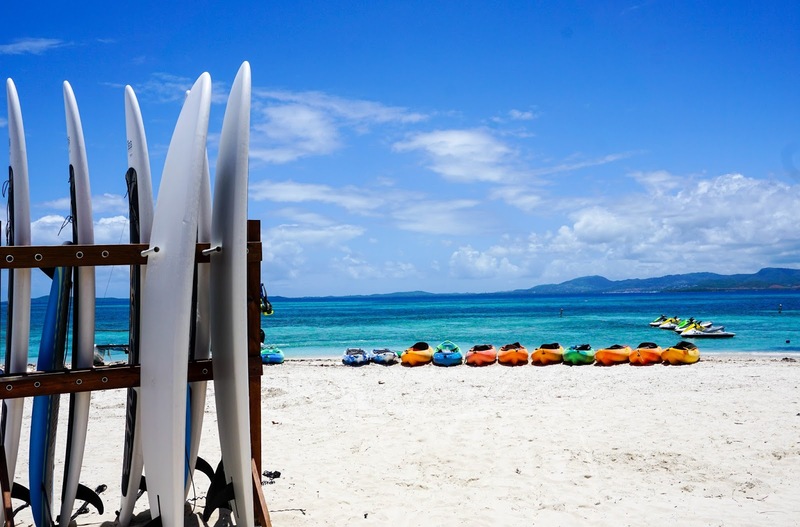 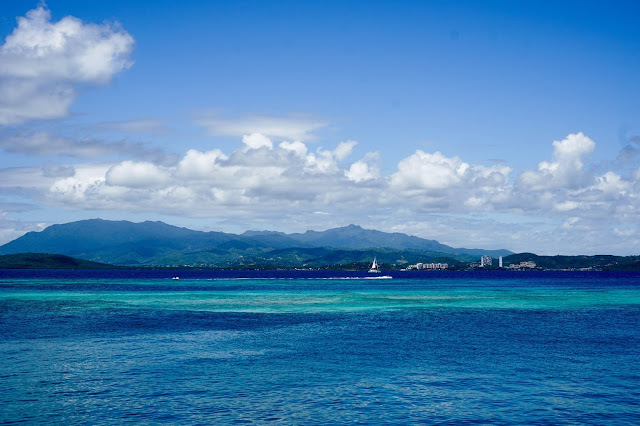 There were also a slew of activities available such as snorkeling, jet skiing, and dining. 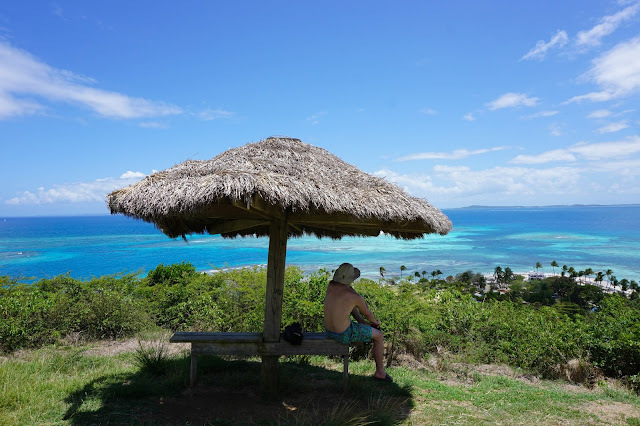 Be sure to take the short walk up the island’s hillside trails for amazing 360 views. 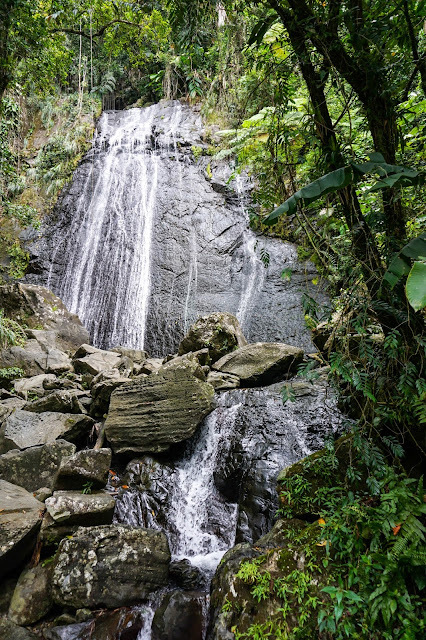 Another one of our favorite activities on the trip was visiting El Yunque rainforest. 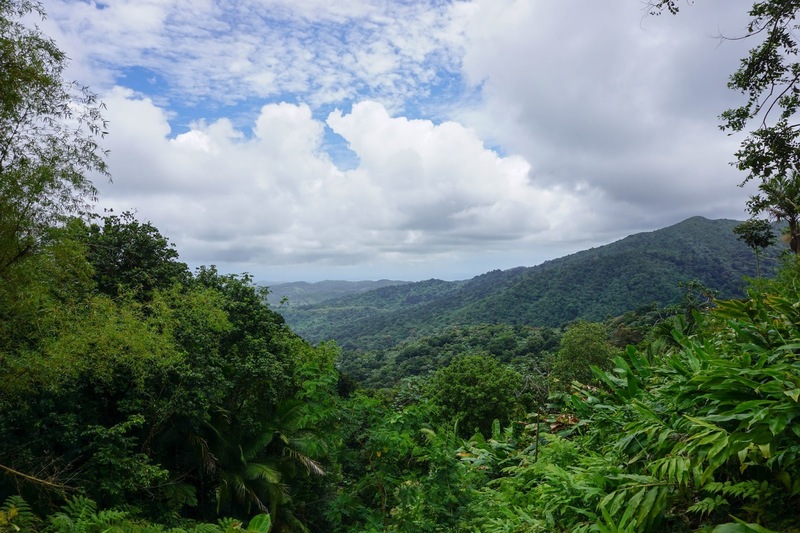 El Yunque is the only rainforest in North America and home to a variety of wildlife and plant species. 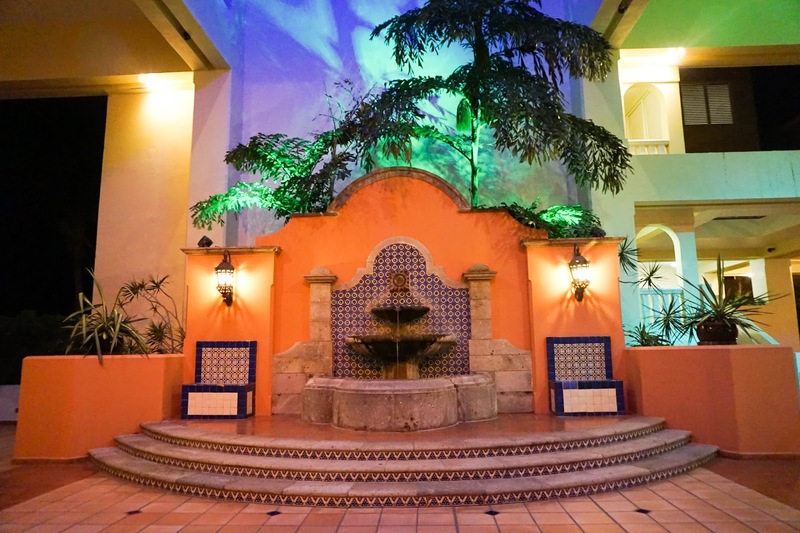 It’s entrance is located only a half hour away from the El Conquistador. 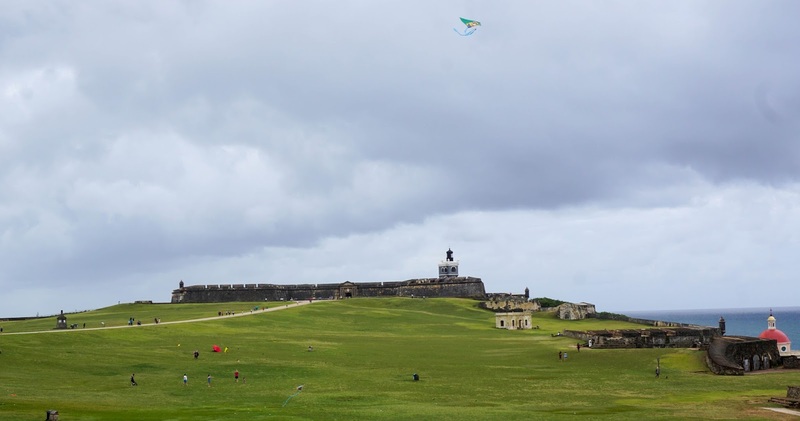 One main road winds through the park, with stops for attractions and hikes clearly marked. We particularly enjoyed hiking to the La Mina trail waterfall hike and climbing to the top of the Mt. 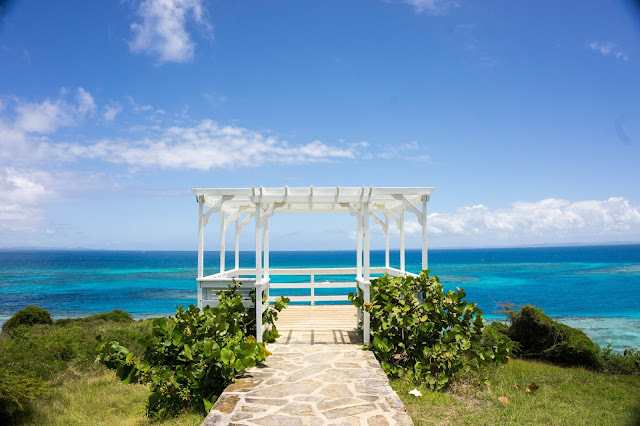 Britton Lookout Tower. Be sure to stop at one of the local roadside food vendors, selling fresh coconut water and a variety of BBQ meats. On our last day in paradise, we decided to stop in Old San Juan. If you’re traveling from the east coast we recommend taking scenic route 187 which winds along the North coast en route to San Juan. 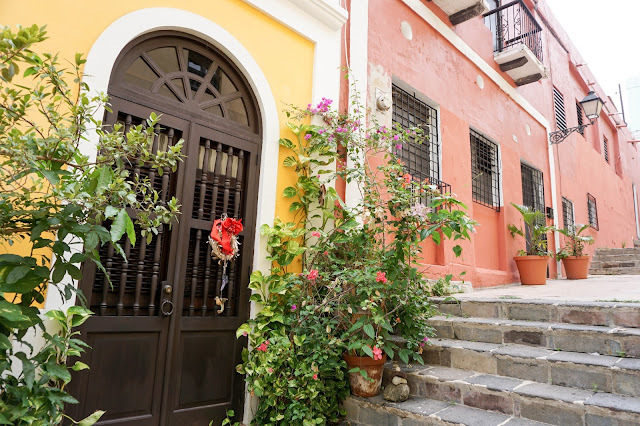 In Old San Juan we had just enough time to walk around a few street blocks and visit the old fort along the oceanfront. 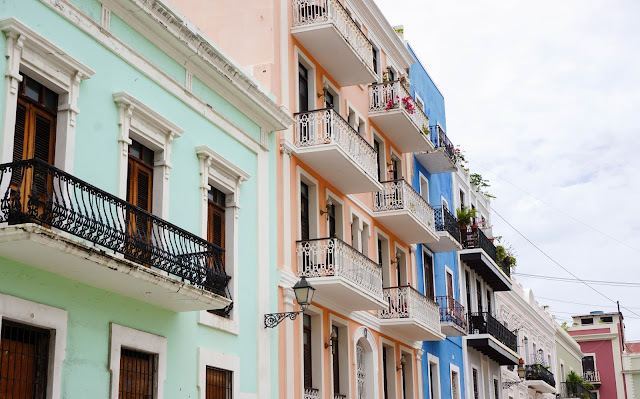 It was a quick glimpse into the colorful history and architecture of San Juan. 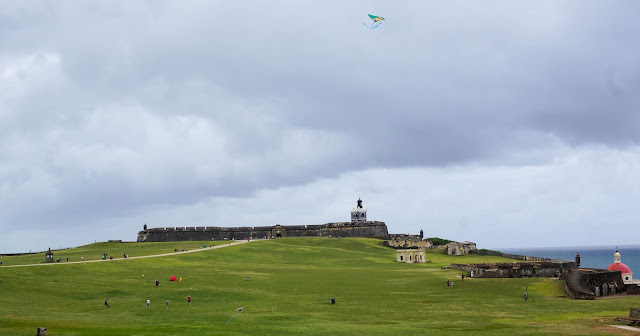 We hope to be back soon to check out more of the attractions Puerto Rico has to offer.